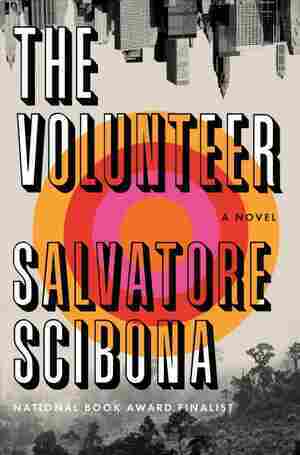 The Volunteer NPR coverage of The Volunteer by Salvatore Scibona. News, author interviews, critics' picks and more. The abandonment of a child at an international airport is tied to the Vietnam War experiences of a restless recruit into a clandestine branch of the U.S. government.